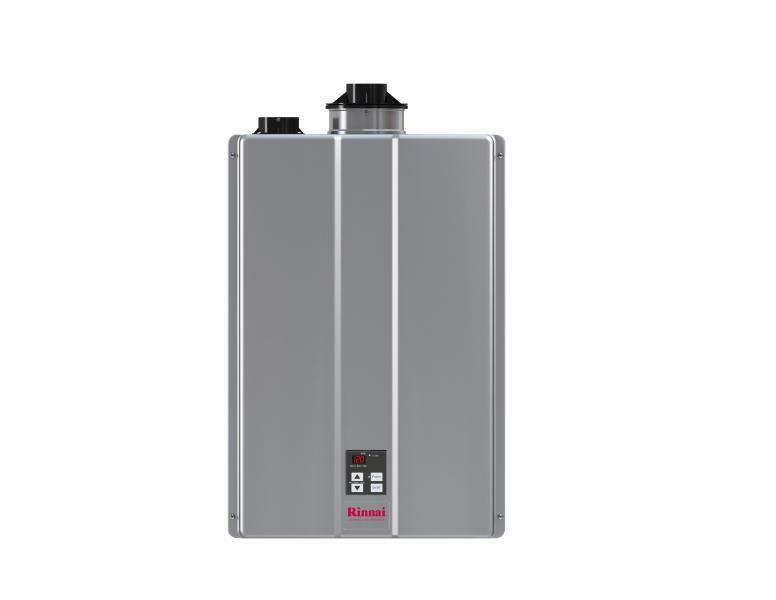 Greentherm 9000 tankless water heaters feature top water connections for easy tank replacement and will auto-tune to optimal performance. Heaters can be vented up to 60 feet using 2-inch pipe, and Wi-Fi enables app control. We should have figured that cars, bombs, and beer would eventually get us into hot water. Founded in Milwaukee in 1874 as a general machining shop, A.O. Smith developed the first pressed-steel auto frame in the 1920s, enabling assembly-line manufacturers, such as the Ford Motor Co., to catalyze a fledgling auto industry. A leading munitions maker during the World Wars, A.O. Smith also developed the process of fusing glass to steel, which in the 1930s led to glass-lined kegs and tanks to optimize beer brewing and storage. During the course of making 11,000 such tanks for U.S. breweries, A.O. Smith scaled the insulated vessel down to homeowner size, and in 1936 the residential water heater was born. Consumer appreciation of innovations in the decades since has been tepid at best, mostly due to a set-it-and-forget-it attitude that relegates water heaters to basements and garages until a critical failure brings them to homeowners’ attention. 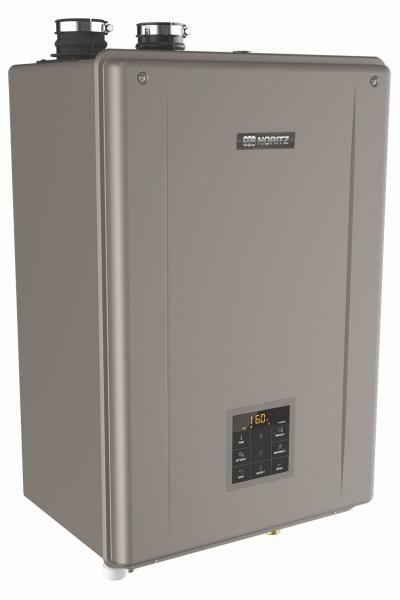 The Voltex hybrid electric heat pump water heater is available in 50-, 66-, and 80-gallon models. The user-friendly display is simple to use and has four operating modes: Efficiency; Hybrid; Electric; and Vacation, which can maintain a 60° F tank temperature for energy efficiency and freeze protection. Even with the advent of residential tankless heaters in the 1980s and ’90s, purchasing decisions were guided by an either/or dichotomy largely dictated by market geography and what was originally installed by the builder. But to hear manufacturers tell it, water heaters are finally coming into their own, with a proliferation of features and innovations designed to match homeowner consumption patterns, save big on residential energy costs, and take advantage of installation flexibility. For builders and replacement contractors, homeowner-friendly apps and continued utility rebates could make for even easier value-added upsells into an evolving product category. The NRCB is available in two models (NRCB180DV and NRCB199DV) that can simultaneously provide space heating and hot water, with maximum flow rates of 9.8 and 11.1 gpm, respectively. Each unit weighs less than 100 pounds, will self-adjust to PP or CPVC venting, and is Wi-Fi-enabled. “Taking into consideration the homeowner’s water use, demand, and installation scenario are vital steps in specifying water heating options,” says Andrew Tran, marketing manager for Noritz America, a U.S. subsidiary of the Japanese tankless hot water heater manufacturer. Indeed, on both the manufacturer and installer fronts, the industry is moving away from jargon-filled marketing and toward more user-friendly messaging to better inform homeowners about technologies involving recirculation, auto-tuning, and Wi-Fi connectivity. 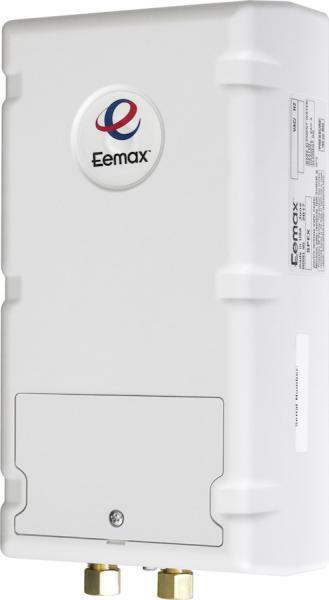 Be it gas or electric, tank or tankless, better homeowner education is key to breaking the feedback loop whereby most homeowners simply replace a failed unit with a similar brand and model. 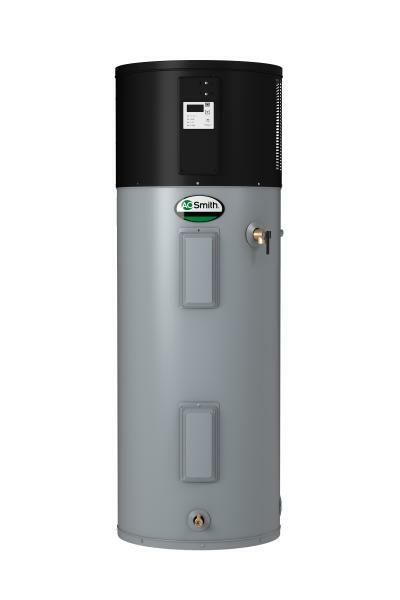 The Premier Power Direct Vent High Efficiency gas water heater (GP6-50-YTPDT) features a 50-gallon tank and 100,000 Btu gas burner to deliver a recovery rate of 129 gallons per hour with 96 percent thermal efficiency. It also has a spiral heat exchanger, side-mounted recirculating taps, and a tamper-resistant brass valve. To keep customers satisfied, product features such as circulation technologies that keep piped water warm from heater to faucet have evolved to embrace both comfort and conservation. Wi-Fi connectivity also lets homeowners monitor consumption patterns, select operation modes to prevent scalding, and reduce or increase water temperatures. Coupled with Wi-Fi–connected apps for command, control, and consumption reporting, recirculation promises to propel water heaters into the mix with other smart appliances. The Sensei tankless offers 14 vent configurations, up to a 65-foot vent run with 2-inch PVC, and quick gas conversion. Its combustion system will self-compensate to optimize low-pressure performance, and every component can be removed in less than 10 minutes. Connectivity also promises better machine awareness to push fault codes and alerts when service is needed, and apps will help walk homeowners through the product selection process. 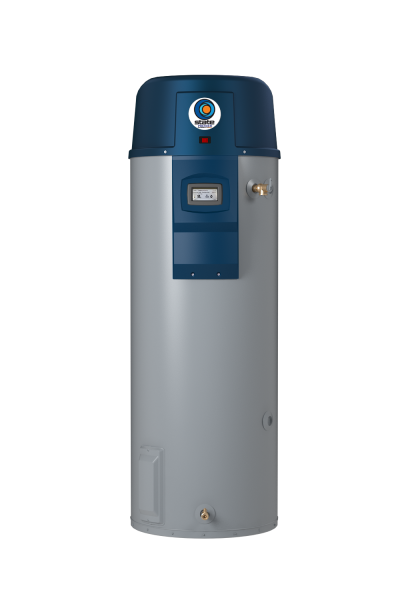 The LavAdvantage thermostatic tankless hot water heater is designed for point-of-use installation. Ideal for residential bathrooms and kitchen sinks, it offers 0.2 gallon-per-minute (gpm) activation to conserve water and can be mounted in any orientation. This story originally ran in the September/October 2018 issue of PRODUCTS magazine. See the print version here. Would like to get more information on these hot water heaters and how they would work on a 5 bathroom home.